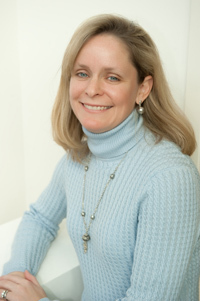 Dr. Allen moved to Loudoun County, VA in 2002 and has been practicing with LPFW since 2003. She graduated with distinction from the University of Iowa with a Bachelor of Science degree in Microbiology. She then attended Loyola University of Chicago Medical School on a Navy scholarship. Subsequently, she completed a residency in Obstetrics and Gynecology at the University of Wisconsin. After completing residency, she became an attending physician at the National Naval Medical Center in Bethesda, MD. She maintains an assistant professor appointment at the Uniformed Services University of the Health Sciences, in Bethesda, MD. Dr. Allen believes quality care means personalized medicine for each patient.